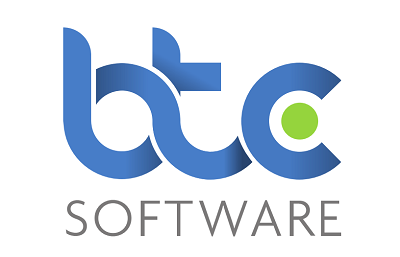 Founded in 1999, BTCSoftware’s mission is to develop feature-rich and cost-effective practice grade software products that make life easier for accounting professionals. Our abiding ethos is that quality software need never be expensive and we are increasingly seen as the independent provider of choice for SME practitioners. Ours is not a huge business and every customer is important to us. It is fundamental to us that every program we produce must provide great value for money. Customers are our lifeblood – and we treat them accordingly. A team of professionals who understand the meaning of support. Unusual as it may sound, we actually engage with our customers – to find how we can improve our products and service to make life easier for you. We’re not perfect but by listening to our customers and acting on their suggestions we will continue to improve. Indeed many of the current features of our software have stemmed directly from the suggestions of our users. We will not rest on our laurels, either, but will continue to enhance and improve all our products to provide the best possible customer experience. Being proactive comes as second nature to us – because it’s our business, not part of some faceless corporation. And just to reinforce the point… you are entitled to unlimited support at no extra charge from the start of your 15 day free trial period as well as throughout the entire period of your contract. A pricing structure that doesn’t come with a ball and chain attached! We’ve all heard the horror stories about software prices doubling and firms being trapped with an escalator price structure that penalises them for being successful. So when we set up BTCSoftware, we decided that we would offer our tax software solutions at prices that were both transparent and realistic.